Jesus didn’t pray. Or maybe Jesus didn’t pray the way I thought he did. The word for “bless” here is the word eulogéō. It is a Greek word which means to speak well of, to bless. It’s different than the Greek word makarízō, which is more of a request for favor or divine blessing. Eulogéō is connected to a modern day eulogy, where a speech or piece of writing praises someone, typically after their death. What we see in Matthew 14:19 is that Jesus, before eating or serving food to others, spoke a blessing over what he ate (and probably drank) before serving or eating it. Why is that? I always thought it was nothing more than an expression of thanks or gratitude to God—sort of like a Hail Mary for protection from parasites or other potential pollutants. I now know, however, that Jesus was doing more than just expressing gratitude, He was speaking over the food in order to reshape it (literally) into something His body would better receive. About 1,950 years after Jesus last blessed His food, a Japanese scientist researched the hidden power of our words and thoughts. 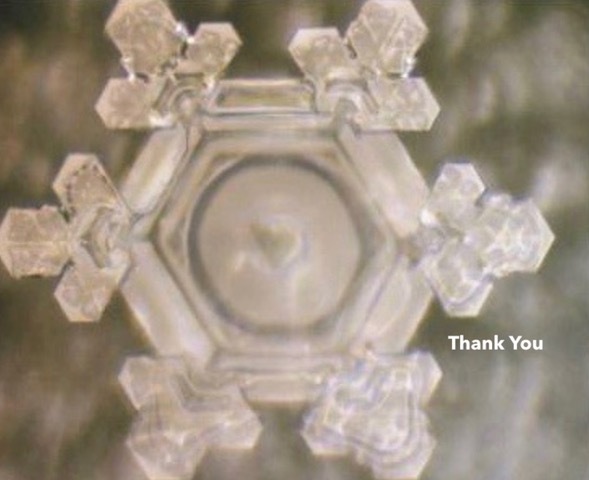 More specifically, Dr. Emoto used water to capture in pictures the power of words. 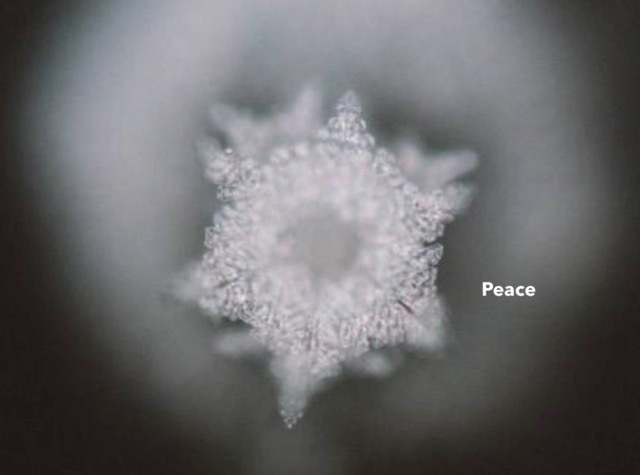 Dr. Emoto uses Magnetic Resonance Analysis technology and high speed photographs to demonstrate how water that is exposed to loving, benevolent, and compassionate human intention results in aesthetically pleasing physical molecular formations in the water. 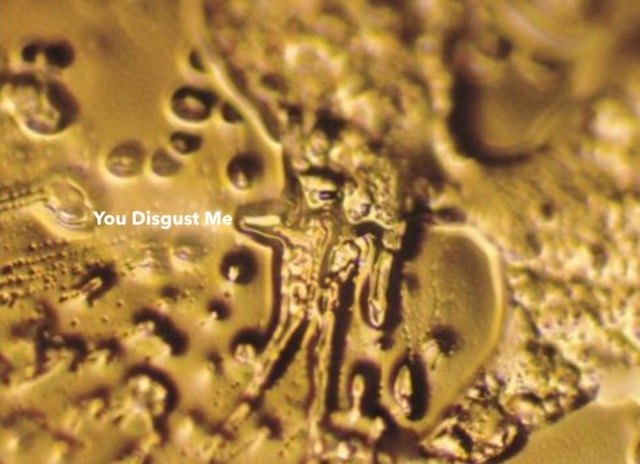 Water that is exposed to fearful and discordant human intentions results in disconnected, disfigured, and “unpleasant” physical molecular formations. Energy matters because, ultimately, matter is energy. How you think changes your biology and the world around you. The next time you grab a glass of water or sit down to break bread, make sure you bless your food. Pay attention and watch how your body responds to what you bless and what you don’t. You’ll be glad you did. is doubt a dirty word?